Héctor Manon is the Director of Arc Educates, one of three mission-based enterprises of Arc Broward. As Director, he oversees the overall operation of Arc Educates, as well as our three educational programs, Entry-Level Culinary Arts Certificate, Material Handler and DS PATHS, and educational/training opportunities for agency staff and professionals throughout the community. Prior to this role, Chef Hector was the Chef Instructor for the Culinary Arts Certificate Program. He graduated from Johnson & Wales University with an associate's degree in culinary arts and is near completion of his bachelor's degree in public administration at Florida International University. He enjoys cooking and baking across several cuisines and has experience working in restaurants, food criticism, education and the non-profit sector. He is a proud alumnus and active member of the Smithsonian Latino Center's Young Ambassadors Program, an interdisciplinary scholarship program which serves to foster the next generation of Latino leaders. Claudia Lima is the Training Manager of Arc Educates. 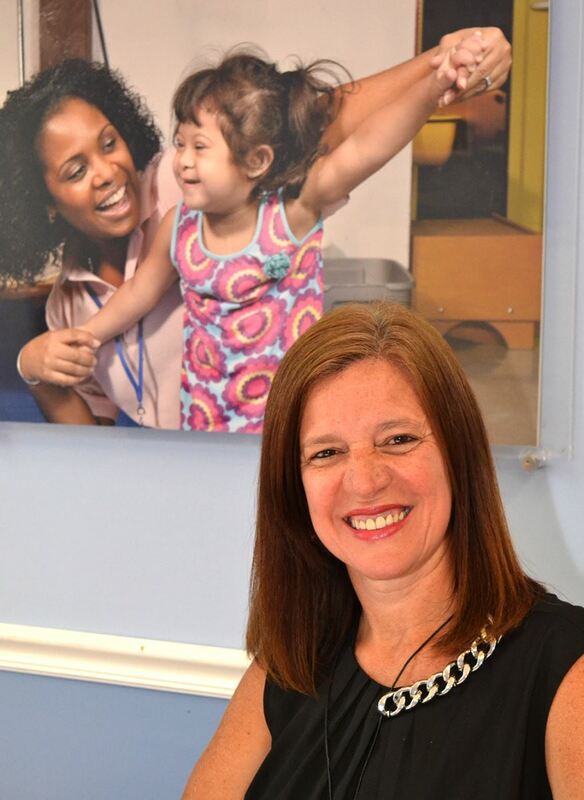 She joined Arc Broward in 2011 after relocating from New York, where she worked at Putnam ARC (PARC) for six years as a vocational skills instructor and transition coordinator. During her tenure at PARC, she created a computer lab for students with special needs and organized fundraising for her department. Ms. Lima helped to form a partnership (PPSN-Putam Partnership for Special Needs) comprised of 12 local agencies that work with people with special needs and later became the liaison between the Partnership and five school districts. Prior to her tenure at PARC, Ms. Lima worked as a teacher for more than 15 years in different levels, from middle school to college, computer skills training, and evening adult education. She graduated from a federal university in Brazil, earning a master’s degree in education and a bachelor’s degree in arts. Heather Burton joined the Arc Educates team as a Training Coordinator in 2016. She has over 15 years of experience in education where she worked primarily with at-promise, disadvantaged youth. Her experience in education extended beyond the classroom including student recruitment, retention and academic coaching. 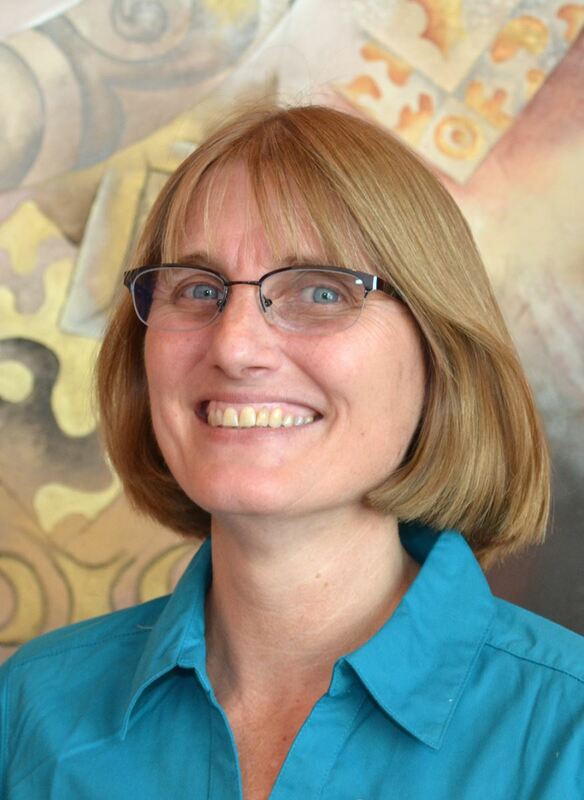 Heather brings impressive expertise with her to the Learning Institute including the successful development and training of school faculty, staff as well as the creation of an apprenticeship program for new teachers. Heather’s significant customer service and sales experience is also noteworthy. While working for a large regional bank, her customer service savvy and problem solving skills led directly to the retention of a nearly lost, million dollar client account. Because of her insightful actions, Heather was duly recognized by her employer and received a promotion. At that point, she then began working within the financial services sector of the bank and continued to excel in her new position. Heather has a B.A. in elementary education from Florida Atlantic University and an A.S. in business administration from Broward Community College. She is also ESOL endorsed and certified in secondary mathematics by the Florida Department of Education. Chef Rebecca has nearly 15 years of experience in the culinary industry, having worked for Lowes Hotel South Beach, Chartwells, The W Hotel South Beach, ARAMAK at the University of Florida, as the Executive Chef at Hilton Garden Inn with McKibbon Management Group, a Chef at Florida Hospital Wesley Chapel and Sanitation and Safety Specialist with the Department of Business Professionals and Regulations (Division of Hotels and Restaurants). 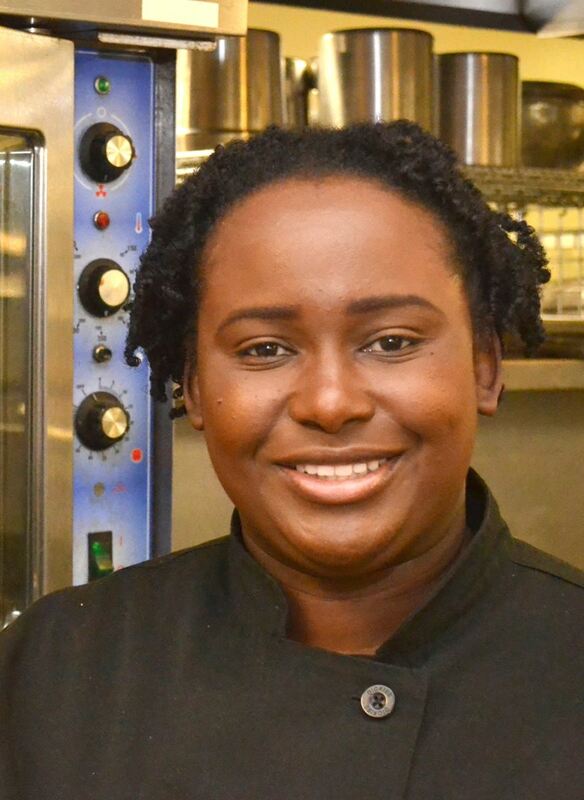 Most recently, Chef Rebecca effectively led The Art Institute of Fort Lauderdale’s Summer Studio program in partnership with local high schools and campus academic departments. As a High School Representative, she presented PowerPoint training to students at The Art Institute’s open houses throughout South and Central Florida, while training students on basic knife skills, technique and food safety standards. In addition, Rebecca has proudly served as a Youth Pastor at Full Gospel Assembly Unit Message. There she has provided counseling services to children and teenagers, as well oversight of junior and senior high youth and youth staff. Chef Rebecca received her Bachelor of Science in Food Service Management from Johnson & Wales University and a Master of Arts in Theology from Saint Leo University. 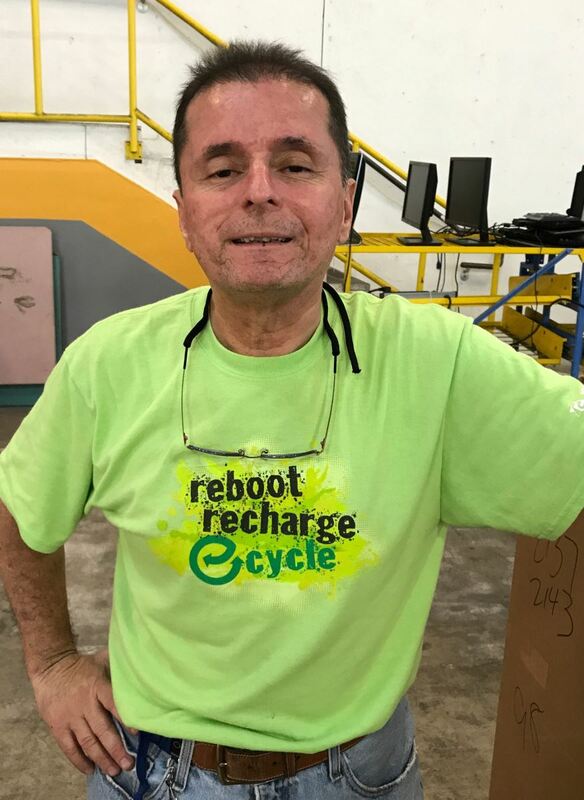 With the heart and background of a teacher, Javier Agudelo was the top choice to become the Instructor of the Arc Educates Material Handler Program. In his role, Javier instructs our material handler students who are committed to a career in light manufacturing, retail and warehouse operations. The program is taught at the Arc Tech warehouse, which offers a classroom laboratory, creating an efficient and enjoyable atmosphere in which to work and learn. 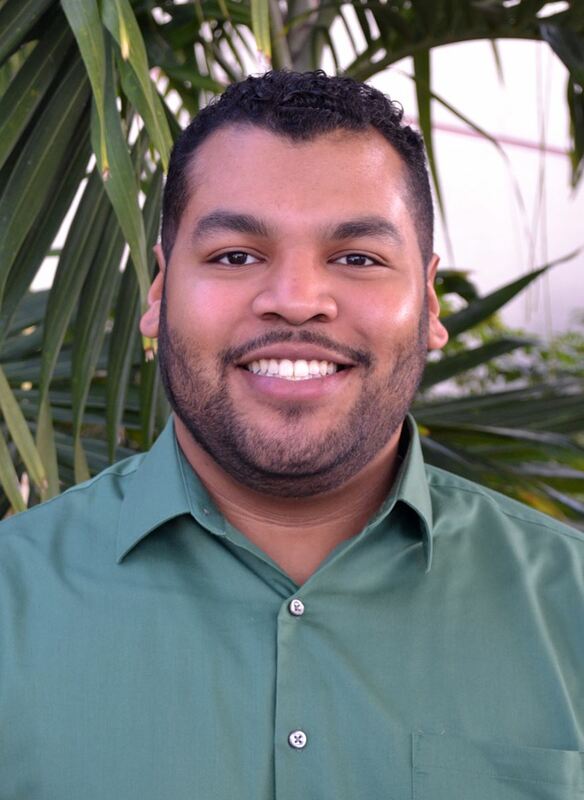 Javier began working as an IT Technician at Arc Tech in November 2015. He was promoted to the Instruction position in early 2017. Prior to working at Arc Tech, Javier owned an IT business, served as a Method Validation/Transfer QC Laboratory Chemist for a company in Puerto Rico and was an Analytical Chemistry Lab Teacher at the University of Puerto Rico. He also continues to provide certified tutoring sessions for college and high school chemistry students. Javier received his Master of Science in Pathology from Ohio State University and Bachelor of Science in Chemistry from the College of Charleston. 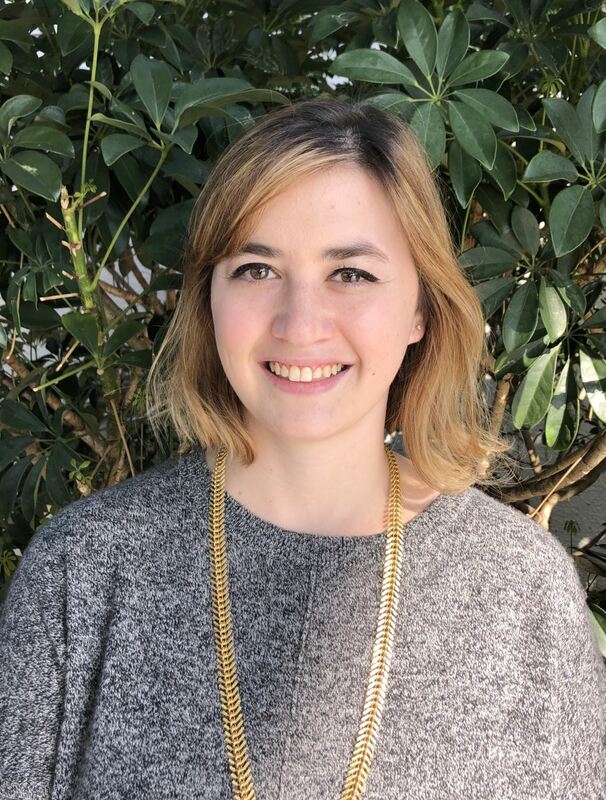 Erica Covitz is the newest member to join the Arc Educates team, serving as the Data Entry Clerk. With her prior experience in sales and customer service, Erica provides integral support for our training and post-secondary programs. She is working towards her Bachelor's degree in Elementary Education at Florida Atlantic University and is excited to be surrounded by a talented group of educators. She looks forward to contributing to the mission of Arc Educates and Arc Broward.